Brenda Malone of the National Museum of Ireland leads this workshop on caring for your own personal collection. Discover how a museum looks after and stores its collections, from the largest machinery to the smallest personal treasures, and get advice on becoming the curator of your very own collection of family heirlooms, from photographs and medals to uniforms and clothing. 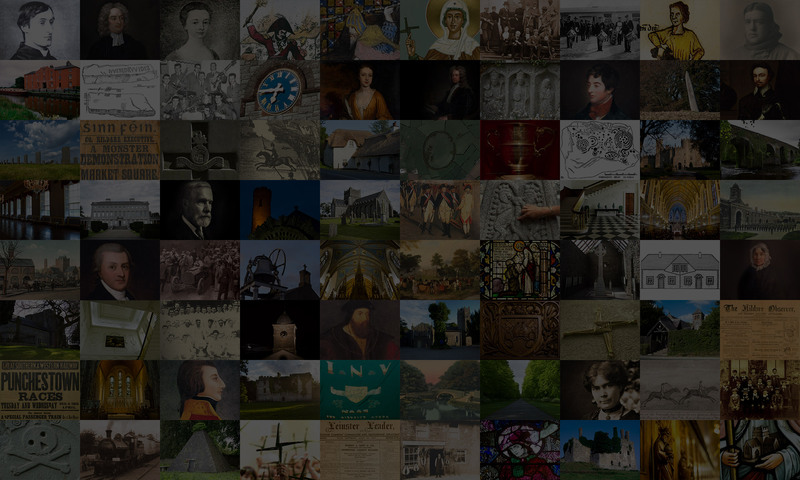 Brenda Malone, historian and museum professional, is the Curator of Military History Collections at the National Museum of Ireland. She has co-curated the major military and history exhibitions at the NMI, including Soldier and Chiefs and Proclaiming a Republic, and is currently working on modern and contemporary history collections, she is an expert in caring for and preserving a wide variety of materials and objects from the last 500 years. She is also known as the author of the blog ‘The Cricket Bat That Died For Ireland’, where she explores the meaning of individual objects. Tickets are free but must be booked on Eventbrite. 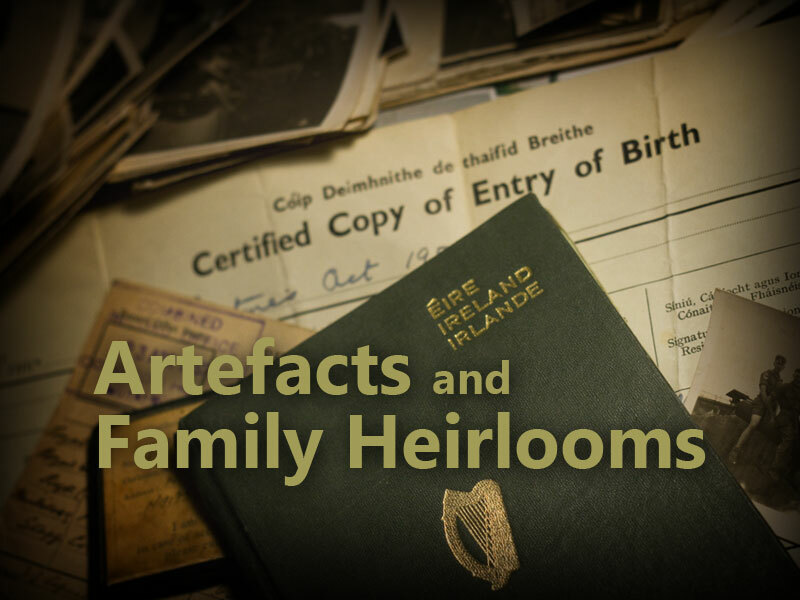 The Expert workshops are curated by Fiona Fitzsimons, of the Irish Family History Centre (Eneclann).